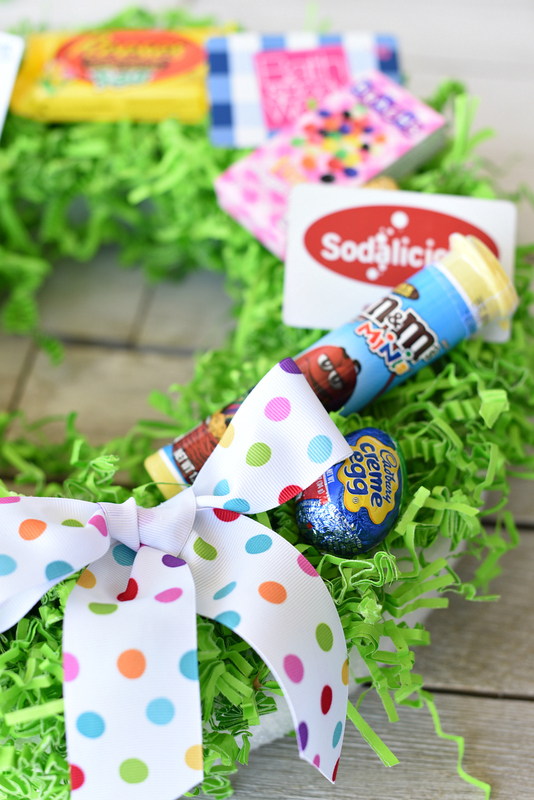 A Peek at the Fun: Think outside the basket this year and try some fun Easter basket ideas like this fun Easter basket wreath. 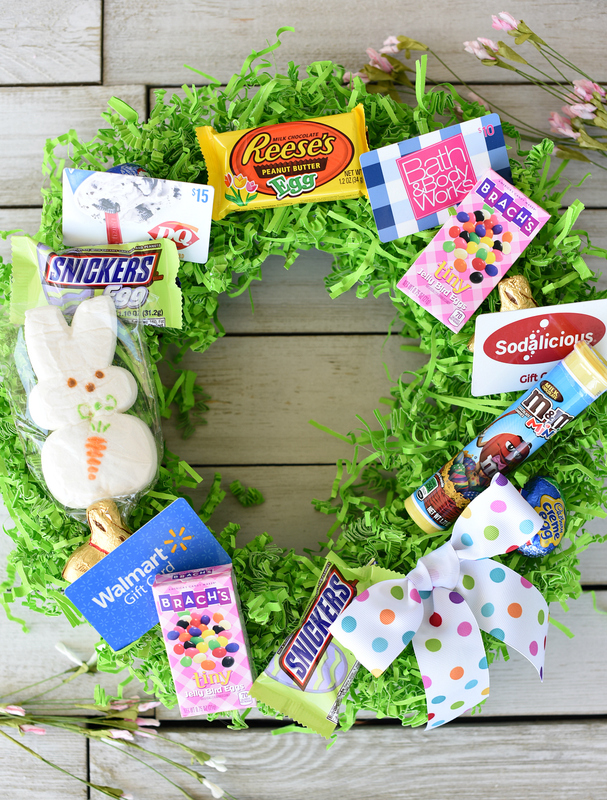 Grass on a wreath with candy, gift cards, toys, and fun! 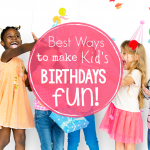 Easy to make and something that will make your kids smile. 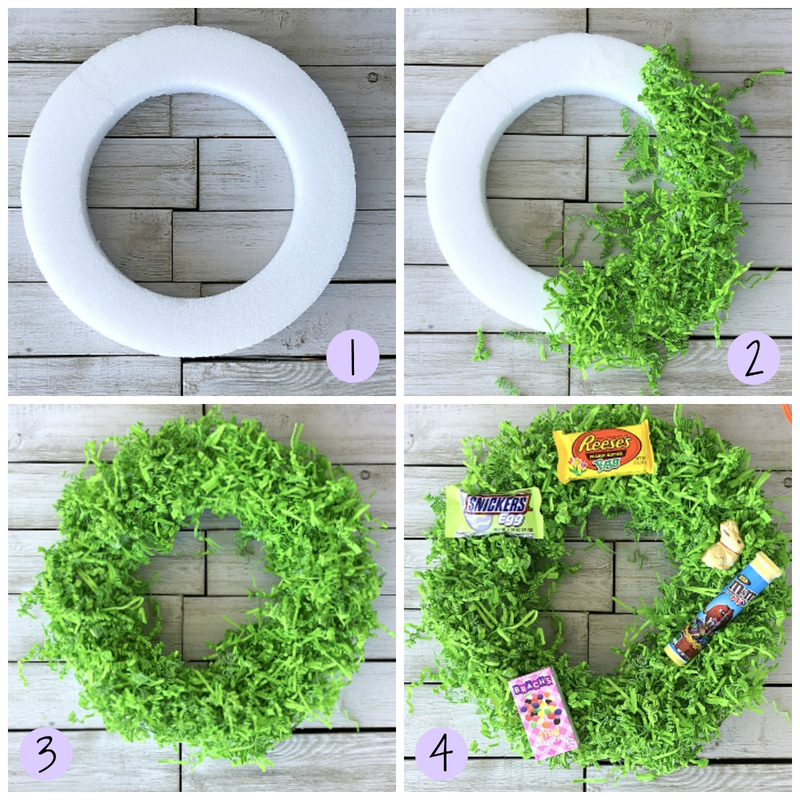 Somewhere in the midst of all that chatter (seriously 5 days of almost non-stop talking), we came up with this crazy idea that just might be fantastic-turn a wreath into an Easter basket. Think all the things that would usually go in a basket, grass, candy, toys, presents…all that on an Easter wreath. 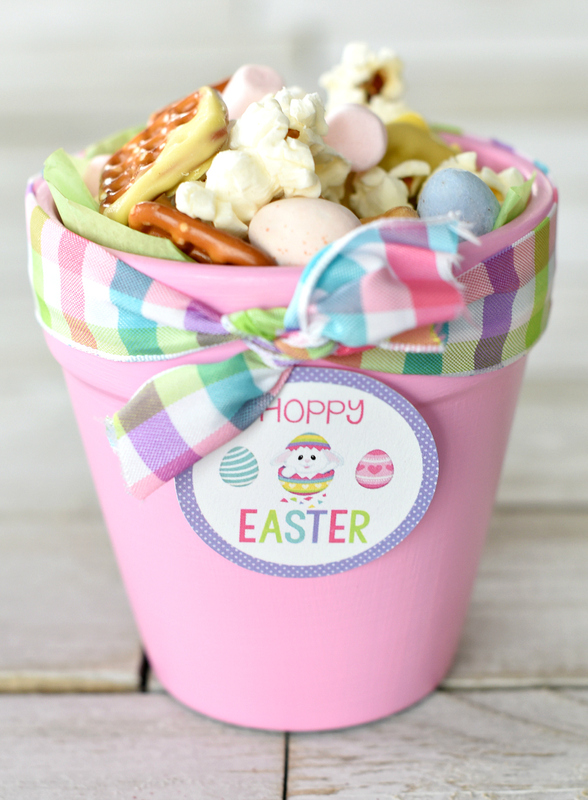 We love fun Easter basket ideas and want to think outside the traditional basket this year. So here’s our brainchild. Not every idea we come up with is gold (we know, hard to believe), and when we’ve been staying up too late (and Danetta’s on Percocet from surgery last week), there’s no telling how something’s going to turn out once we put an idea into action, but we think this one is FUN! 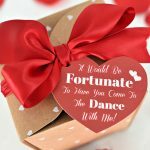 We thought this might be a fun surprise for some of the older kids who have gotten baskets for years and might want something new and different this year. And it was surprisingly easy to make. 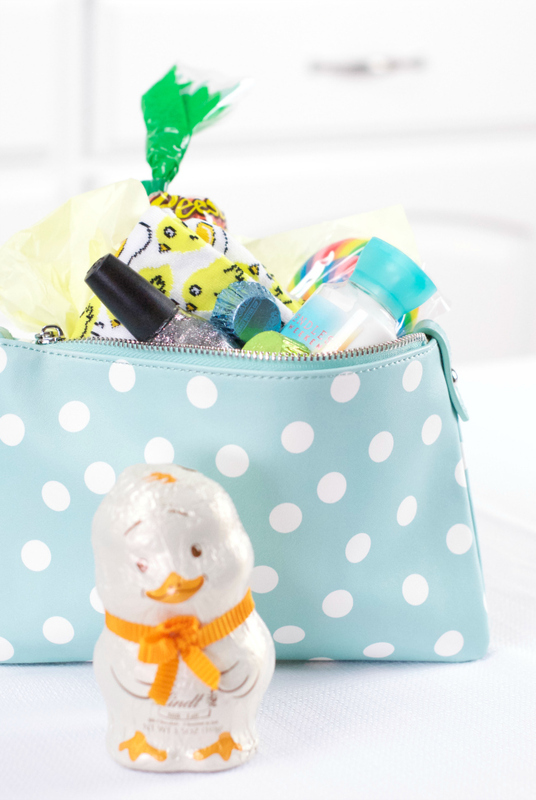 Here’s what you will need to make this fun Easter basket idea! Start by putting a big pile of hot glue on the wreath form, then quickly place a bunch of grass on that spot and press it down. Continue doing that around the whole wreath until it’s totally covered. Fill in any spots that seem like they need a little more. Then fill in the wreath with your candy and other items. You can hot glue them in or put them on skewer sticks and stick the sticks down into the wreath if you don’t want hot glue on your items. 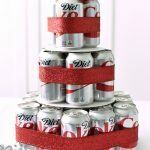 Add a bow (hot glue again and fill it all up and you’re all set! And give it to your kiddos! We hope they love it! 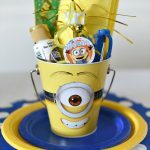 Have FUN with these fun Easter basket ideas!